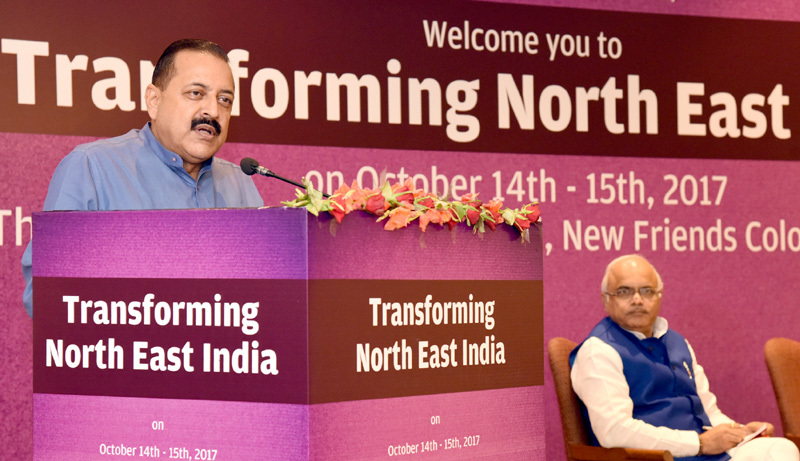 The Minister of State for Development of North Eastern Region (I/C), Prime Ministers Office, Personnel, Public Grievances & Pensions, Atomic Energy and Space, Dr. Jitendra Singh addressing the two-day National Convention on Transforming Northeast India, in New Delhi on October 15, 2017. New Delhi: Union Minister of State (Independent Charge) of the Ministry of Development of North Eastern Region (DoNER), MoS PMO, Personnel, Public Grievances & Pensions, Atomic Energy and Space, Dr Jitendra Singh has said that the Northeast is fast emerging as the new “StartUp” destination for youngsters from all over India. Addressing the two-day National Convention on “Transforming Northeast India” here yesterday, Dr Jitendra Singh said, with the improvement in connectivity and transport facility in the last two years, coupled with concentrated administrative focus, more and more youngsters are now heading towards the North-Eastern States to venture into entrepreneurship and take advantage of its unexplored potential. Citing an example, he said, for instance, whereas in certain areas of Northeast, including States like Arunachal Pradesh, while almost 40% of the fruit goes waste on account of lack of adequate storage and transport facilities, the same can be used to produce and manufacture fresh and pure fruit juice at a much more cost-effective price. In an hour long interactive session with the youngsters, Dr Jitendra Singh pointed out to another area for future StartUps and said during the peak season of tourism when there is no accommodation available, even mediocre hotels charge exorbitant fares which are sometimes equal to 5-star hotel fares in a metropolitan city. 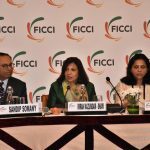 However, he said, as the ‘home tourism’ trend has picked up in the recent two to three years, several youngsters are now making a fortune out of this hitherto unexplored avenue. Dr Jitendra Singh referred to the new airports coming up at Pakyong in Sikkim, Itanagar in Arunachal Pradesh and Shillong in Meghalaya, which along with a time-bound plan to lay broad-gauge rail track, would bring in further ease of business. 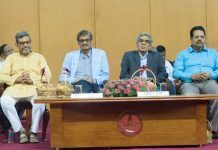 Another sector of entrepreneurship which is fast emerging in Northeast, Dr Jitendra Singh said, is the medical and healthcare sector. 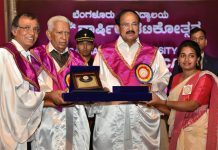 For years, he said, there has been a trend for patients to shift outside the region, mostly to Kolkata or Vellore, but the encouragement given to the private corporate sector has now resulted in the opening of new hospitals within the region itself and young entrepreneurs are taking the lead. 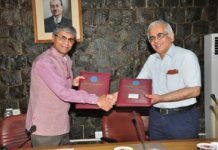 In this regard, he also referred to the initiative taken by DoNER Ministry to promote public-private partnership with some of the leading corporate players. 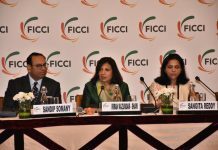 While the women in Northeast are already empowered and professionally more active as part of their tradition, Dr Jitendra Singh pointed to the recent initiatives of encouraging Self Help Groups to promote household entrepreneurships, in which young StartUps have also come forward and opted to work in the sector of handloom and textile. To further reinforce this effect, the Union Textile Ministry has also initiated some exclusive schemes and initiatives for North-Eastern States. Dr Jitendra Singh called upon the youngsters to make the best use of Government of India’s “North East Industrial Promotion Policy” as well as the special budgetary support offered to the industry. Member of Parliament, Shri Vinay Sahasrabuddhe also addressed the convention.